The Commercial and Neptune clubs are side-by-side on the River Liffey, in Islandbridge, Dublin. Neptune's regatta was held on Friday and Saturday, and Commercial held theirs the following day. CIRC stayed overnight in Dublin to attend both events. Having scooped 7 wins the day before, CIRC improved on the previous day by winning 10 more events. 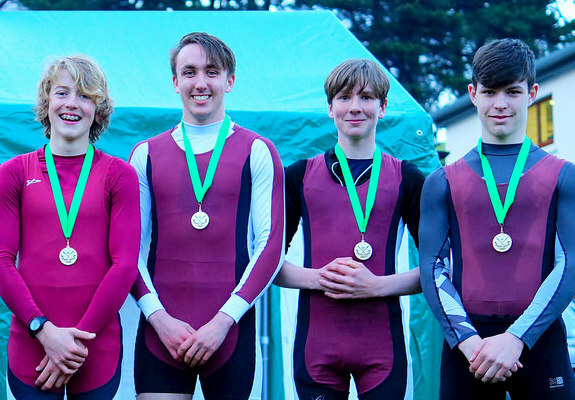 Mens Junior 18 Coxless Four: Daire Elberese, Ruairi O’Gorman, Fionn Ryan, Tom McGuinness. Cox Niall Martin. Womens Junior 18 Coxed Quad: Hazel McNamara, Rachel Dempsey, Roisin Gavin, Ciara Walsh, Charlotte Conneely. Mens Junior 16 Eight: Mark Ward, Oliver Kelly, Aaron de Burca, Eamon O’Toole, Eamon Gallagher, Ultan O Toole, Niall Cahalan, Gavin Dempsey. Cox Paul Tannian. Womens Junior 18 Coxed Four: Roisin McGrath, Roisin Gavin, Elise Carney Frazier, Caoileann Nic Donncha, Aoibhinn Mc Phillips. Womens Junior 18 Eight: Kate Hume, Ellen Forde, Ciara Walshe, Rachel O’Malley, Roisin McGrath, Roisin Gavin, Elise Carney Frazier, Caoileann Nic Donncha. Cox Aoibhinn Mc Phillips. Mens Junior 14 Double: Felix O’Neill, Tom Maye. 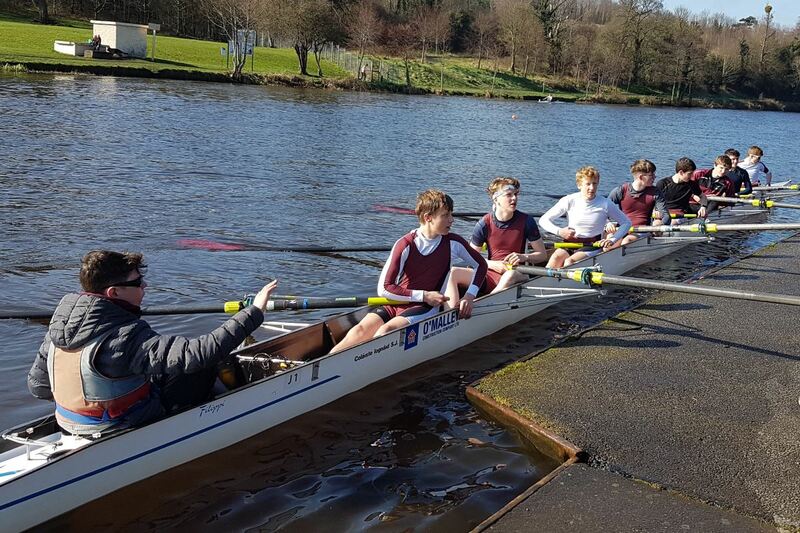 Mens Junior 15 Coxed Quad: Sam Ryan, Niall Martin, Felix O’Neill, Tom Maye, Fiachra Gallagher. Womens Junior 15 Coxed Quad: Tara O’Neill, Rachel Dempsey, Sadbh Mannion, Sarah Trench, Charlotte Conneely. Womens Junior 15 Double: Kate Hume, Emma Ryder. 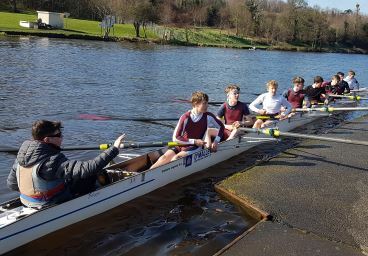 Unfortunately, we have no other pictures of that day; however the same group of rowers attended the Neptune regatta, the day before. You can see those images here.